My first triathlon was at Portage Lakes in 1990. I completed it on a dare from my older brother. I played competitive soccer my entire life. After my second ACL surgery I decided it was time to step away from the soccer pitch. 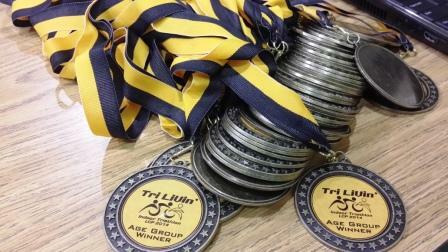 I signed up for a sprint triathlon and as soon as I crossed the finish line I knew that I was hooked. 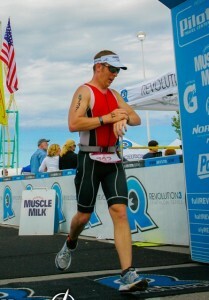 In my first year back in 2011 I qualified for Age Group nationals. I wanted to see how far I could go and started racing Olympic and half iron distance races. My highest moment in triathlon and racing was crossing the finish line at Ironman Couer d’ Alene in 2013. My biggest motivation is my two daughters who are 8 and 6. My oldest finished her first triathlon in 2015 and my youngest wants to do a duathlon in 2016.